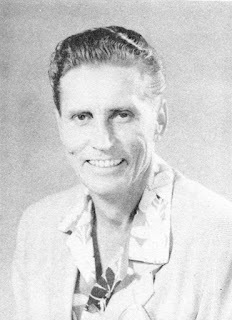 In a 1979 lecture, Contactee rustling, Fortean author and journalist John Keel lamented the lack of serious investigation of the classic contactees: "In the 1950s, the government was very interested in the contactee phenomenon. The so-called "scientific" ufologists wouldn´t touch a contactee with a hundred-foot pole in those days, but the Air Force was very interested." 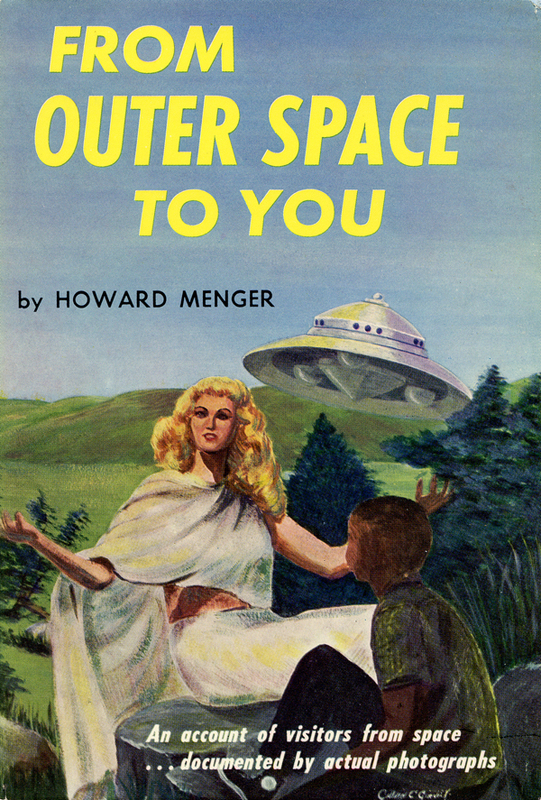 (Flying Saucer to the Center of Your Mind, ed. by Andrew B. Colvin, 2013, p. 78). 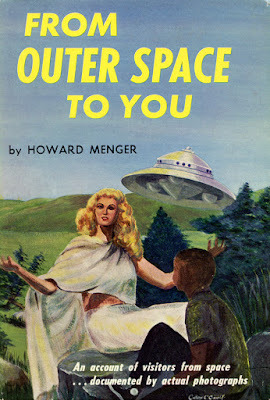 This unfortunate attitude among the early serious ufologists has resulted in a severe shortage of data and knowledge concerning the first generation contactees. Timothy Good has somewhat remedied the situation but his investigations began in the 1960s. Today research on the early contactees must rely on data in books, articles, correspondence and interviews. My own investigations of Swedish physical contactee cases, a.o. the experiences of Richard Höglund and "Anna" to me indicated that aliens from somewhere operated on our planet. Partly because of this research I decided to take a second look at the controversial first generation American contactees and gathered as much data as possible to determine whether there was enough circumstantial empirical evidence to accept some of these old cases as valid contacts. 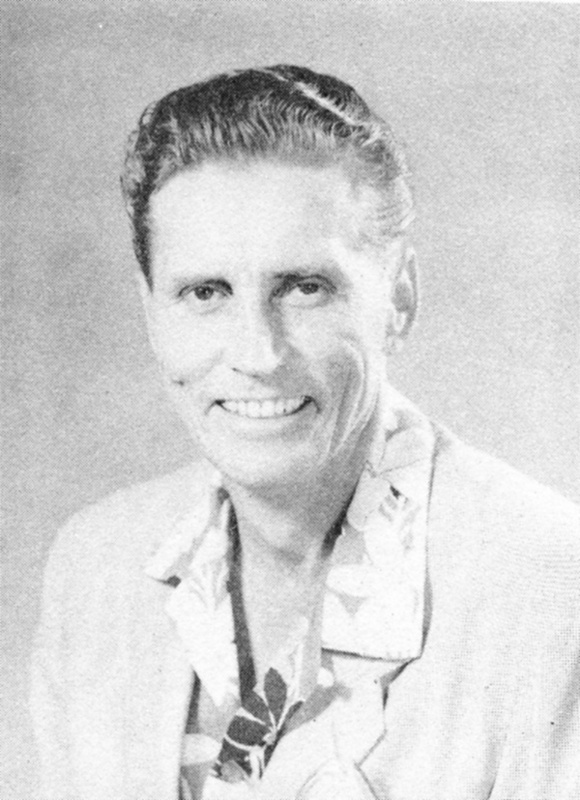 I did find evidence or corraborating indications that five contactees were of interest in this respect: George Adamski, Orfeo Angelucci, Daniel Fry, George Van Tassel and Howard Menger. Today these classical contactees are all gone and part of ufological and cultural history. New data may of course emerge from time to time from relatives or archives but that will always remain secondary sources. Some years ago I decided to reread the books by these five contactees and also renewed my study of the basic tomes of the Esoteric Tradition: Blavatsky, Leadbeater, Bailey, Laurency. 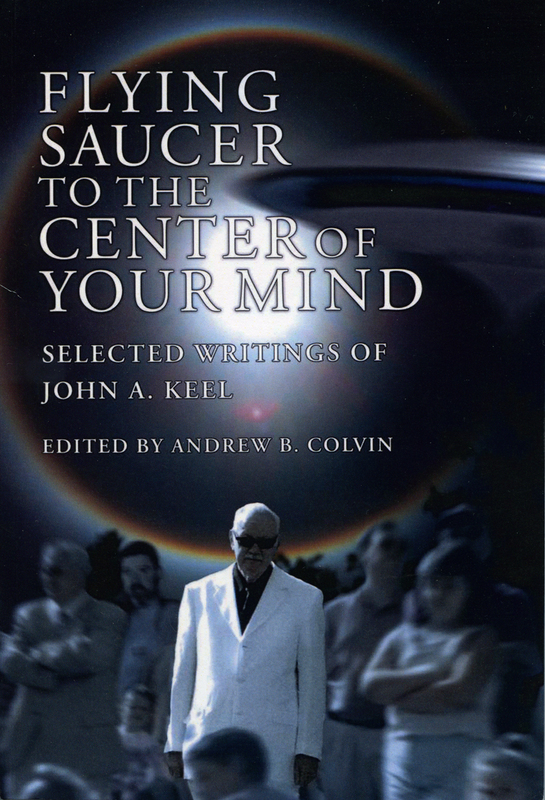 To my amazement I found that the philosophy presented by the five contactees almost exacly corresponded to esotericism, possibly with the exception of Van Tassel. This discovery became a sort of Eureka in my research and helped me formulate the Esoteric Intervention Theory in a new way. Especially when I also found indications that these contactees were involved in a carefully orchestrated test or experiment implemented by a benevolent group of visitors with advanced Vimana technology, earth-based, extraterrestrial or both. 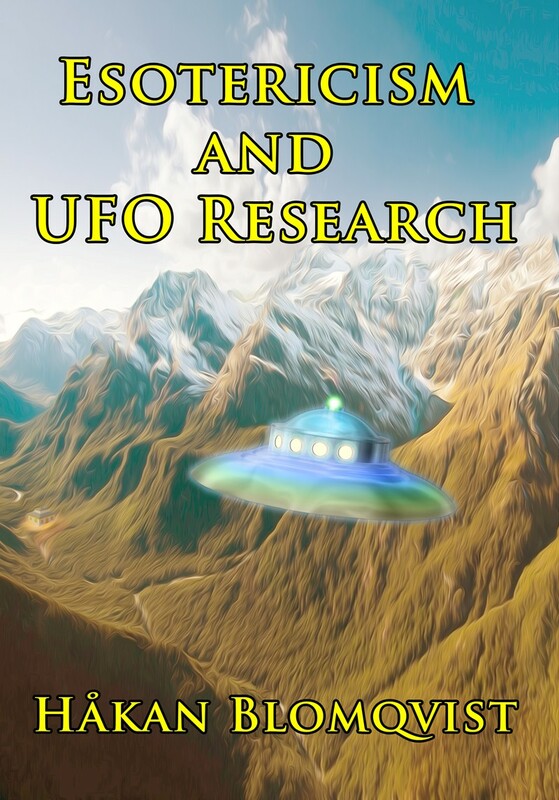 As mainstream scientific ufologists are usually not erudite scholars of the Esoteric Tradition no one has so far made this kind of study and discovered the obvious and detailed similarities between the "space peoples" philosophy and esotericism. An exception is Riley Crabb, director of Borderland Sciences Research Foundation (BSRF) 1959-1985. 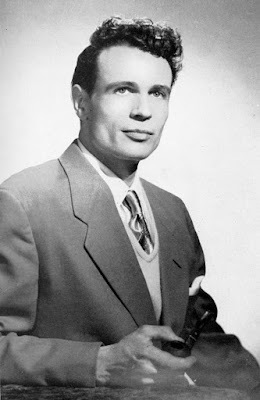 In his first Round Robin editorial 1959 he wrote: ""Since coming to the mainland my lectures have been concerned with the problem of relating Flying Saucer data, and phenomena, to the teachings of the Mystery Schools. I believe you´ll agree this is no easy task. If I have one goal in life it is un uncompromising search for Truth, whatever that might be, and wherever it may lead." In my evaluation of the early contactees I have used the esoteric criterion as a sort of alternative veracity test. If there is circumstantial empirical evidence that the contacts were genuine and the philosophy presented correspond with esotericism then I regard it as a reasonable working hypothesis that the contactee was involved with emissaries from the planetary guardians (adepts) from our planet or from an extraterrestrial source. I am of course aware of that this a heretic viewpoint or theory not accepted by mainstream academics or "scientific" ufologists. 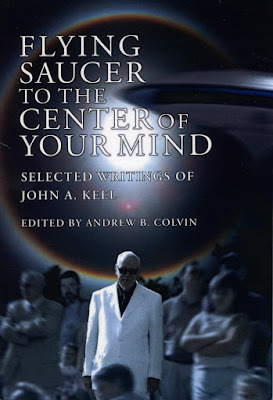 An exception is Joscelyn Godwin, professor at Colgate University, New York who wrote in a letter to me October 9, 2015: "Your approach to the contact phenomenon may be the most significant step in ufology since Vallee´s and Keel´s works". These are only a few quotes from Howard Mengers book presenting the esoteric world- and lifeview. 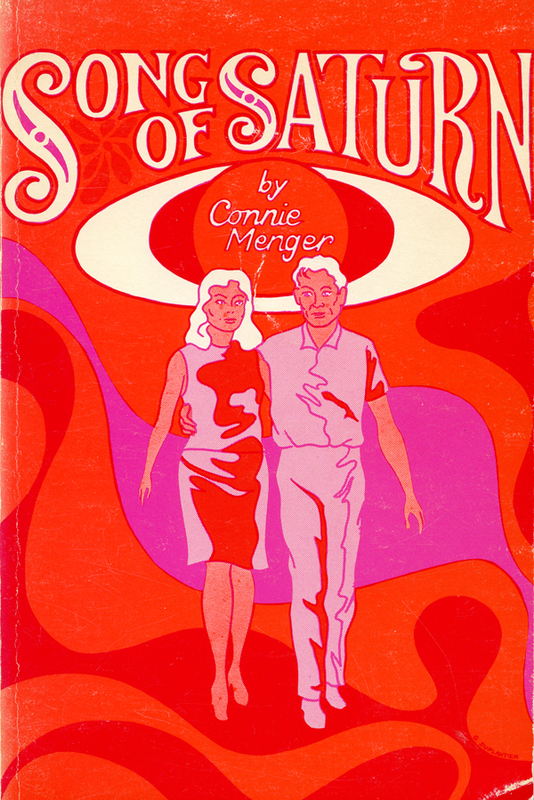 More can be found in Conny Menger´s book Song of Saturn. A detailed study of the books by George Adamski, Orfeo Angelucci, Daniel Fry and partly George Van Tassel will yield basically the same result. This is an indication that the Esoteric Intervention Theory can be regarded as a reasonable working hypothesis when studying these five contactees and their experiences.